The Yohji Yamamoto YY5001 019 CAT2 is a large round black frame with Christian Dalloz monochrome lenses. The sides are made of a mixture fine quality metal and accetate ends. The Yohji Yamamoto YY5001 019 CAT2 is a black polished acetate frame with mauve metal sides and finishing with signature statement sidetips. The sunglasses are completed with monochrome Christian Dalloz lenses. 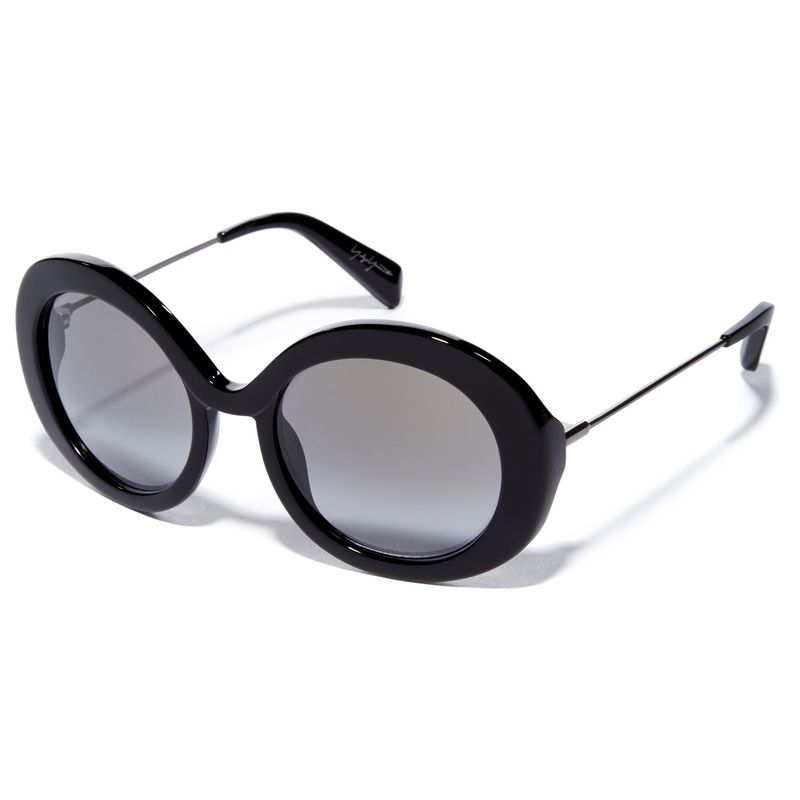 The sunglasses themselve are made to the highest standards as is synonymous with all Yohji Yamamoto products. The sunglasses use key design features from the past to bring a frame to life in the here and now. Not realient on complex ideals just simplicty of design and clever touches these suinglasses will not age.